Everything you need to know about working with the magic of the elements. 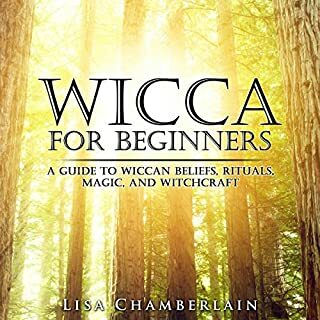 Created for both beginners and more experienced Witches alike, this guide is a comprehensive yet concise treatment of one of the core aspects of Wiccan and other Pagan practices. 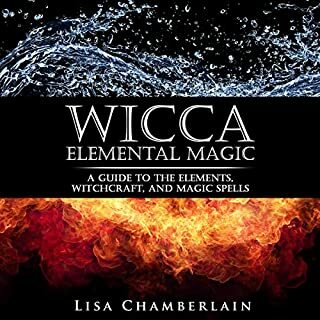 Lisa covers the basics of incorporating the elements into your rituals, as well as less-often discussed topics like animism, elemental personalities, and using these forces of nature to help you enhance your magical perception. This book will give you everything needed for a third eye awakening! It is the ultimate guide to kick start your third eye chakra using methods that are easy to learn and accomplish! 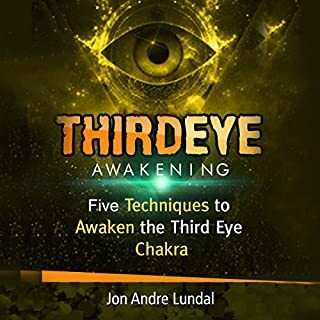 What you will find inside are five time-tested, safe and powerful techniques to give you the ability to open your third eye. 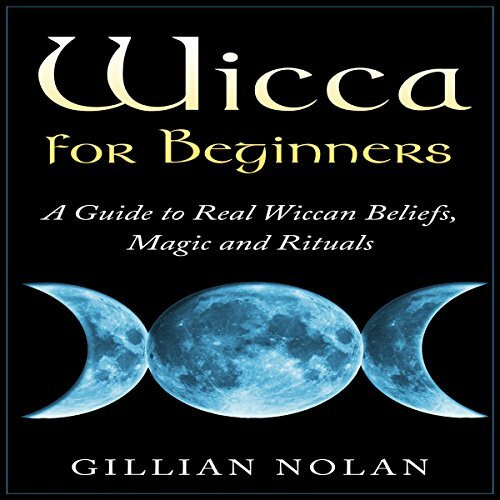 This audiobook will show you the charming beliefs and traditions of the Wiccan way of life. 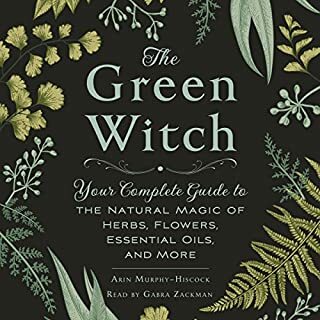 This book is a great start for anyone interested in and curious about the Wiccan religion or already practicing Wiccans who want to learn more and go deeper into Wiccan rituals, traditions, and spells. 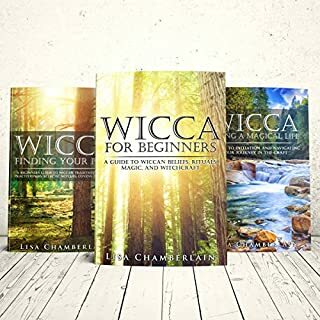 There are lot of misunderstanding of the real Wiccan lifestyle and way of life, but now there is a great number of people who are becoming interested in other forms of spirituality that are more in tuned with nature and the human spirit. I loved it. 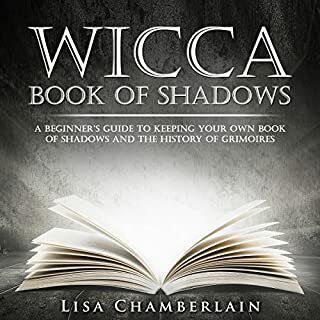 It shed a whole new light on Wiccans for me. Never even knew that their covens can vary like that, let alone the other info the book entails.